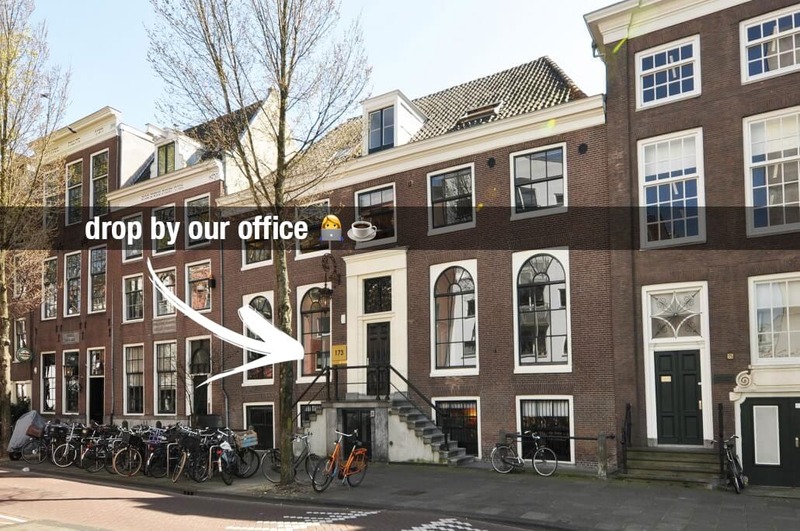 Tapfiliate HQ is located right in the heart of lovely Amsterdam. If you ever feel a sudden urge to drop-off some warm apple pie, or challenge us to a game of Fußball, please feel free to drop by! After hours, you can usually find us next door at café Waterlooplein, having a drink with Amsterdam’s (and presumably world’s) best bartender, Inge.